What makes Great Business Cards? Last week I did 6 networking meetings in two days… various groups and variously interesting people! I had some great conversations and made a few good contacts. I also had a pocket full of great business cards. Normally I follow up, connecting on Linkedin, mainly to check out peoples profiles and find out more about the person, and make sure I remember who they were. Sometimes I’ll find those people on Facebook who don’t have a Linkedin profile and ‘like’ their business pages. If I can’t find a certain person on any social media platform I’ll email and connect that way. This is my normal routine for building contacts. Finding out about the people I meet and getting a better insight into what they do and how we can help each other. However this particular friday, with more cards than usual, I discovered that they weren’t that great. More than a few had no description or clue as to what they actually did or what kind of business they were in. Now, in general you find that out in conversation but after such a heavy duty networking schedule a few of the names and faces had faded from my memory! 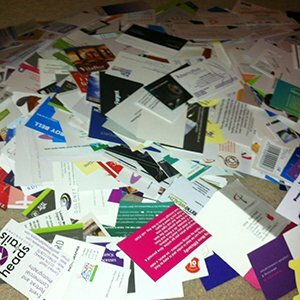 There is no point in paying for business cards if they don’t do what they are intended to do. Most people use them for introductions, sharing contact details and as a reminder of who you are to the person you met. Here’s a clue for getting great business cards, add a description or category of the business you are in! A logo should illustrate the business more clearly or the actual name of the business can be explicit enough! In fact, a good branding will incorporate a symbol, (logo) a strong, original name in an appropriate font and use sympathetic colours for the business sector – you don’t often find builders using pink! All the elements of a good brand will make your cards great and make it memorable to your target market. Great business cards remind people of who you were after you have left the building! Failing to achieve that simple objective means time and money wasted. Ok, so you should have made more of an impression and if they can’t remember who you were they weren’t worth the effort anyway! That can be one way of looking at it! Or for arguments sake you were interrupted for one reason or another, a speaker came on, someone buts in. The conversation could have been proving valuable and the recipient has your card so just carries on regardless planning to follow up the next day. 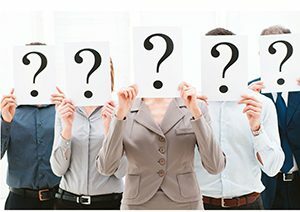 With so many people to talk to it’s very easy to confuse one prospective supplier with another. Will you ever know? While you should not be pushing your business card on every person you ‘nod’ or ‘wink’ at, the people who are interested and request one are the important ones. You should make it as easy as possible for those people to make contact. Your company name, what you do, a tag line that sums it up or a brief… and I mean “BRIEF”, description of what you do for your customers. 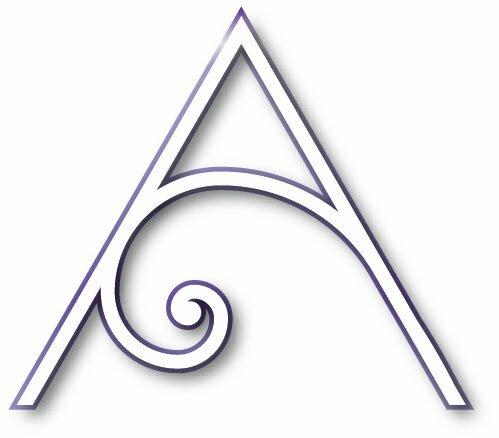 Above all, your name, your title if appropriate, contact telephone/mobile, email, website, address, again if relevant, social media urls etc. Make it easy to be found – it’s not difficult to have great business cards! Some professional people do have profile pictures on their cards, this is purely personal choice but does make it easier for some of us with a less than sharp memory for names or faces. Whether you do or not, you must make sure you have a good professional headshot on your social media profiles. Finding ‘John Smith’ on Linkedin is so much easier when you can identify that shocking red hair! The reason we network, the reason we exchange business cards, is to make it easier to contact each other at a later date with the view to do business and help each other! If your business cards won’t work for you, who will?